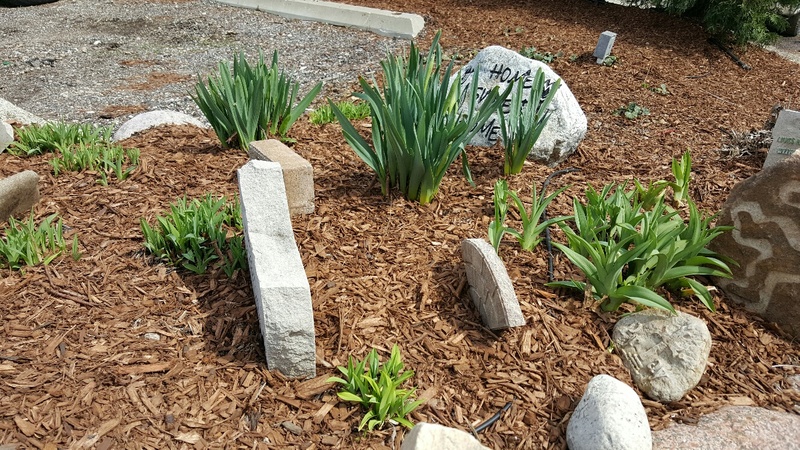 Hosta’s, daylilies, and tulips are popping up; growing bigger every day. 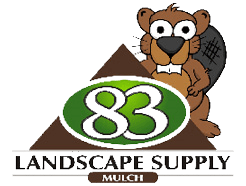 Weeds are right around the corner. 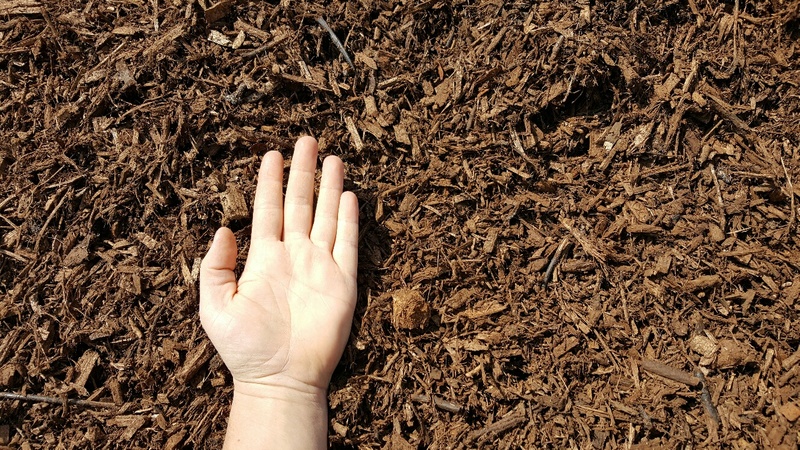 Mulch doesn’t last forever. 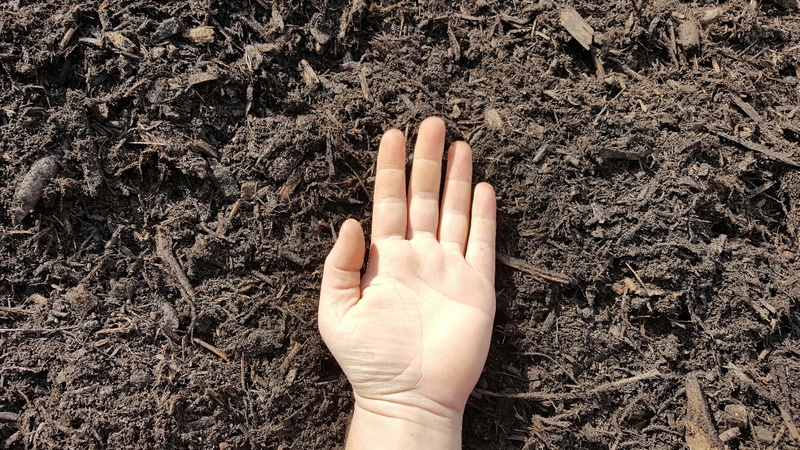 As it biodegrades, it releases nitrogen back into the soil. 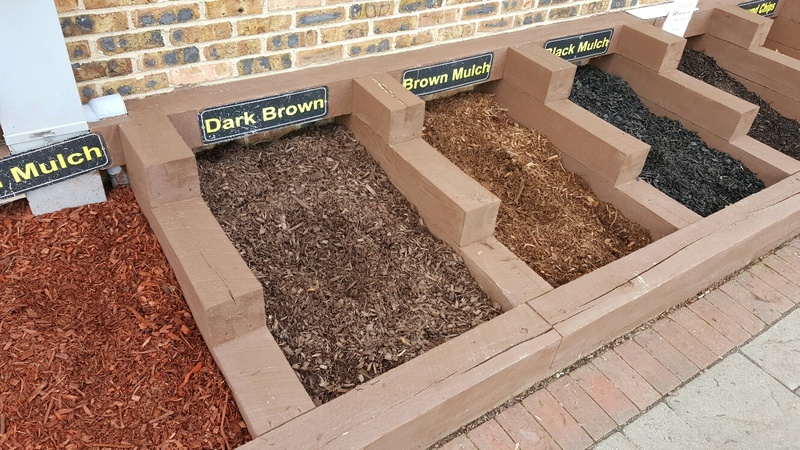 Fresh mulch is needed to take its place as a buffer between the nutrient-rich moist soil and the every unforgiving environment. A proper refreshing of much will do the trick! 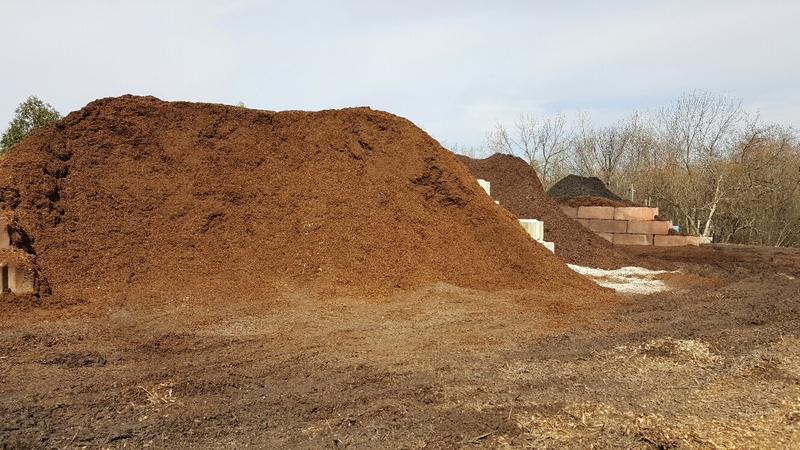 The buffer of mulch provides stabilization of moisture and temperature. On hot days it will slow down evaporation. 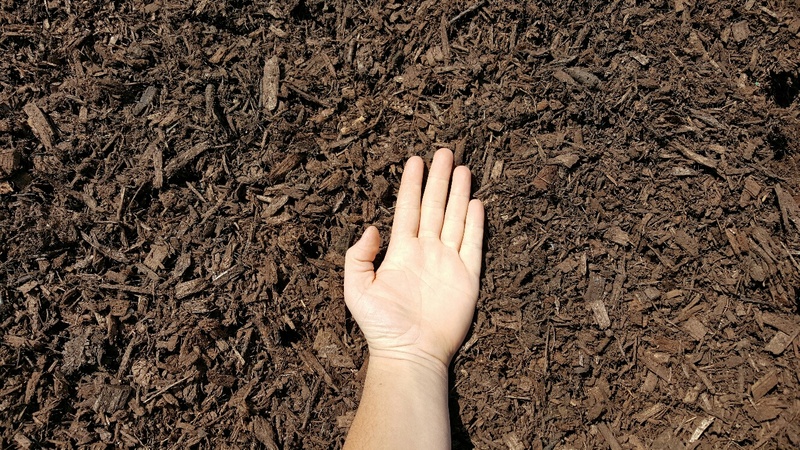 Mulch such as Triple Ground also helps stabilize the temperature around plant’s feeder roots, so big Chicago temperature swings don’t shock plants root systems stunting growth. Check out our facebook for some killer deals. Rumor has it, there’s a 20$ coupon! 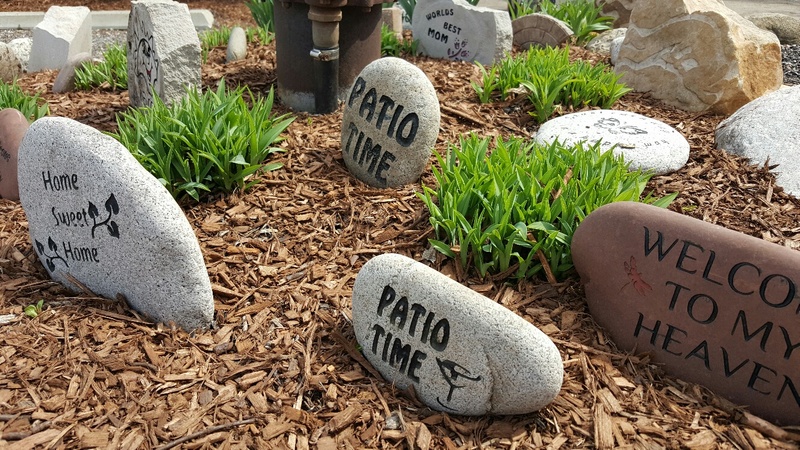 This entry was posted in Uncategorized and tagged mulch, perenials, spring.